Pashmina, as many of us have heard of it and the things that comes to everyone's mind are classic pieces and hefty prices; but many of us do not know the pain staking process and hard work that goes behind making every single piece. 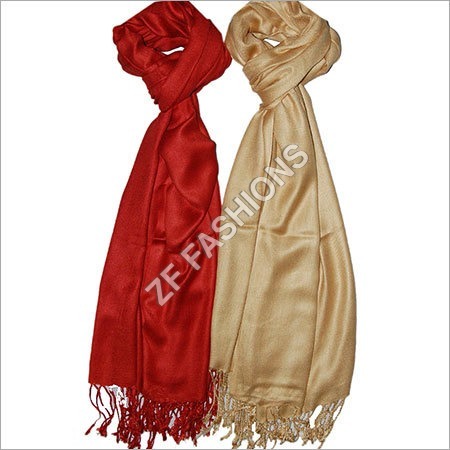 The wool sheared off from goats is the basic material for creating pashmina shawls and scarfs. From the wool, yarns are hand spun by expert weavers. 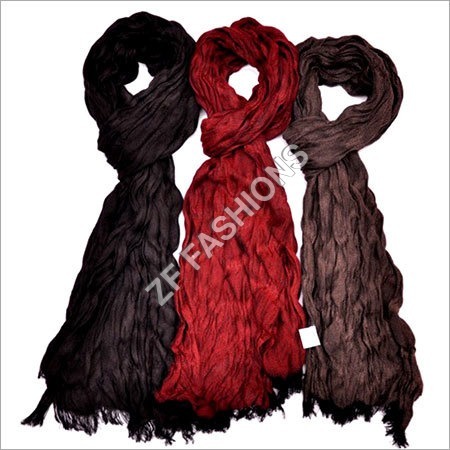 The 100% pashmina shawl or stole is weaved on hand-loom. 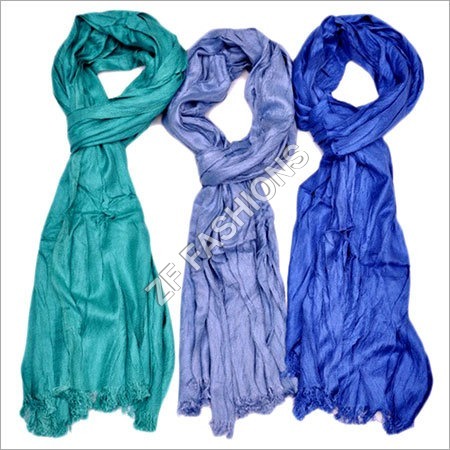 The pashmina is then dyed by hand using natural dyes. 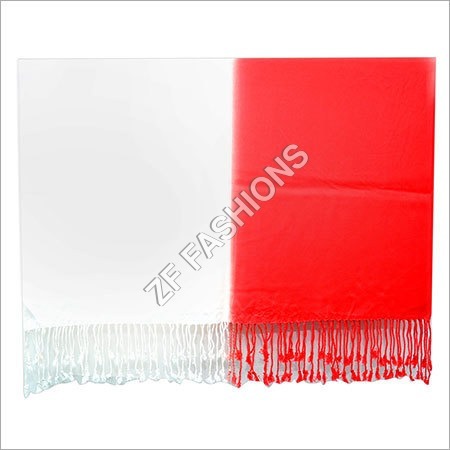 These are then washed in mild detergent to remove dirt gathered during the production. It takes several days to make a single shawl or stole. If hand embroidered, it can take months in a production of a single piece. 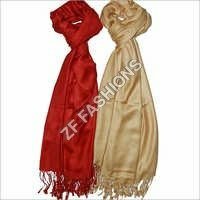 The buyers can avail pashmina scarfs and shawls in solid colors. Every women should have at least pashmina stole or shawl in their wardrobe. These are soft, light yet warm.